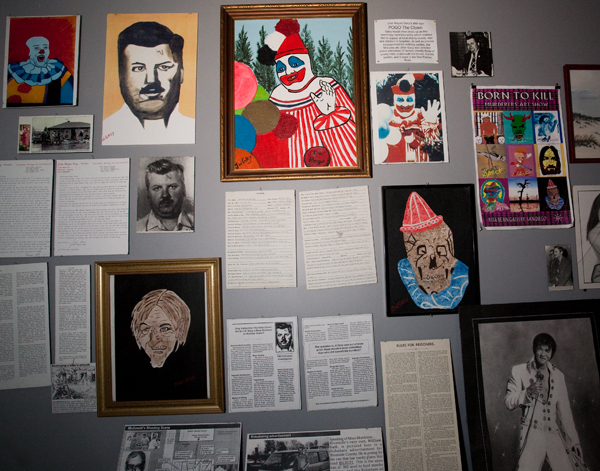 Talking Dark Tourism and the Museum of Death with Forensic Psychologist Dr. Clarissa Cole on After Hours AM/The Criminal Code Should the suffering of others be a form of entertainment? 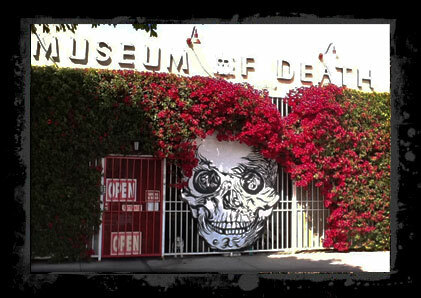 On a titillating but morally serious episode of After Hours AM/The Criminal Code — True Crime Wednesdays 9-11pE with hosts Joel Sturgis, Eric Olsen, and forensic psychologist Dr. Clarissa Cole — Dr. Cole leads us on an exploration of Dark Tourism in general and the Museum of Death in particular. We dive into these grim journeys at 10pE; at 9pE, we review the latest True Crime headlines and marvel at how dumb and vile people can be. We have finally reached “HalloweenTime,” which over the last few decades has performed a spooky holiday-spread over the entire month of October. 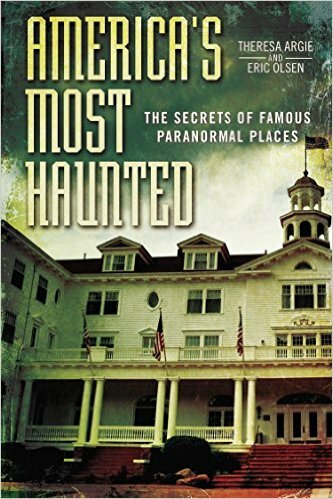 A recent development in the celebration of HalloweenTime is the expansion of Haunted Tourism: travel to celebrated haunted locations as might be found in our America’s Most Haunted book, with a special eye toward haunted inns, hotels, and B&Bs, where the traveler ups the fright ante on a very intimate level by spending the night with ghosts and the things that go bump. A crime-related corollary to Haunted Tourism is Dark Tourism, where the sites of especially appalling murders and despicable crimes serve as lurid monuments to man’s inhumanity. Loosely included among these destinations are dedicated memorials and museums such as the National September 11 Memorial & Museum or the United States Holocaust Memorial Museum. These places have a different, more reverent feel in that they are unambiguously dedicated to commemorating the lives of the victims and the underlying meaning of these heinous events. 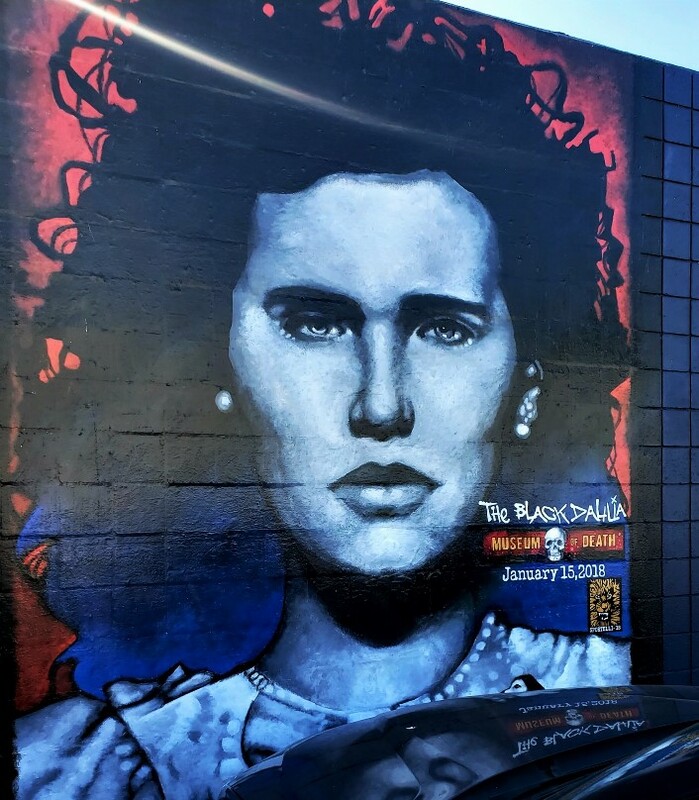 True Dark Tourism has a more ambiguous tone, wallowing in the salacious details of crimes with the victims sometimes becoming little more than props for the “fascinating” aberrant behavior of famous perpetrators. In recent years, I’ve become increasingly aware of a trend in vacationing called “dark tourism.” In case you haven’t heard of it yet, dark tourism is defined as “travel to places historically associated with death and tragedy.” A few of the more notorious sites are Cherbobyl in the Ukraine (nuclear disaster site), Jack the Ripper exhibition in the London Dungeon, and the Holocaust Museum in Washington D.C.
Another dark tourism site – and the only one I’ve personally been to – is the Museum of Death in Los Angeles, California. The small building houses a great number of “artifacts” related to murders, murder/suicides, and even gruesome car accidents. There are mortuary instruments, driver’s licenses of the deceased, and many crime scene photos. * Perhaps most chilling, there are binders full of letters from serial killers and even the prison scrubs of a death row inmate that were supposedly worn to the electric chair (the stains seem to attest to that). A video of Marshall Applewhite runs in a room dedicated to the Heaven’s Gate Cult and visitors are shuffled past displays of the Manson murders and the Black Dahlia. Macabre photos are everywhere and not one inch of space is spared. While I was there, I witnessed grown men stating that they felt as though they were going to be sick and women who had to look away, and were rushing to leave. While many of the photos and artifacts were difficult to view, it isn’t anything I haven’t seen before. What was different is the context. Reading letters from criminals and seeing crime scene photos is a part of my job. They are viewed/studied as evidence (either corroborating or exculpatory), and I find that I often feel one of two things: 1) a clinical detachment, where I am searching out specific details, or 2) a pervasive sense of loss/grief for the victim and the victim’s family. Always, these viewings are done privately in silence, and as part of a larger puzzle, which is an evaluation or the preparation of a text or lecture, etc. It isn’t done for “recreation” or “enjoyment.” So to be surrounded by other “tourists” who were viewing the artifacts with alternating excitement or disgust was very jarring to me. It was also incredibly sad…. Click for more and join us for the show!